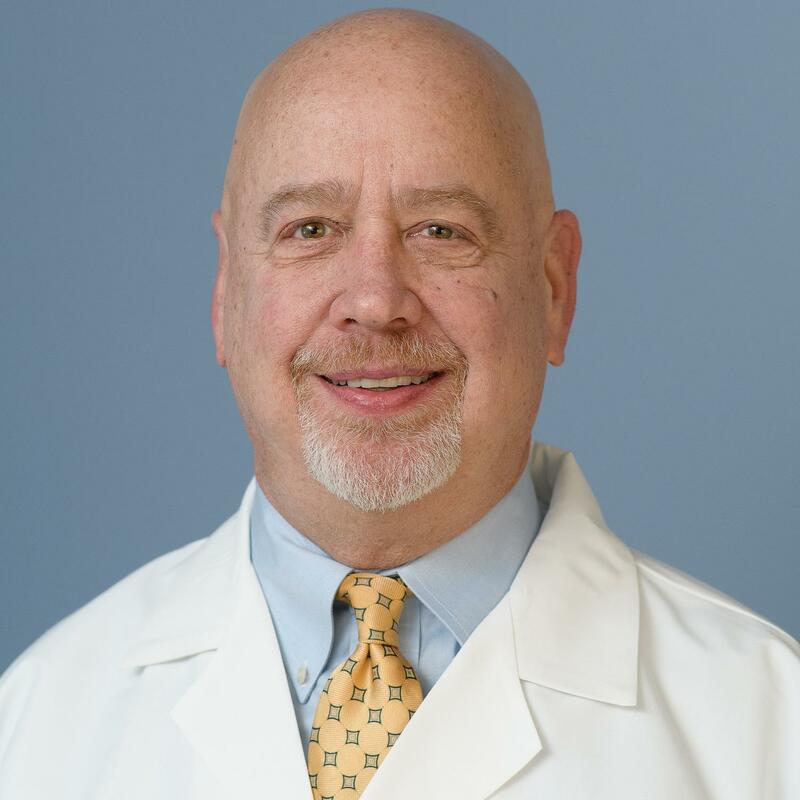 Peter Brown, MD, is a Board Certified OB/GYN, who is very experienced and has delivered over 3000 babies. Dr. Brown feels privileged to practice in this specialty, providing care to families and bringing new babies into the world. He is inspired everyday through helping women with gynecologic issues receive care and improve their conditions. Dr. Peter Brown specializes in high risk OB, family planning and colposcopy. Dr. Brown focuses on collaborating with patients to educate them and help them arrive at the best treatment plan in order to deal with their conditions. He abides by the philosophy that every patient is unique and there is no typical treatment plan. He is committed to his patients, and will accommodate referred patients for same day visits. He is very conscientious about communicating back with referring providers. When Dr. Brown is not practicing he enjoys spending his free time traveling, curling, and skiing.